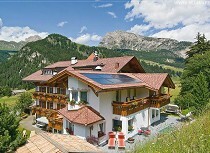 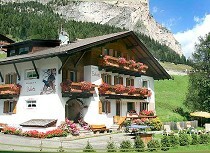 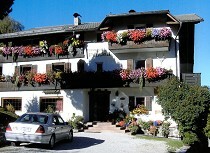 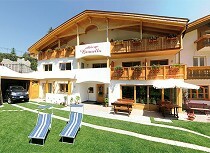 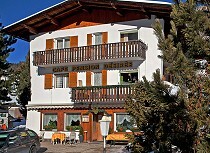 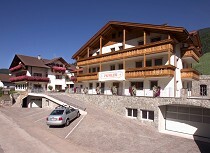 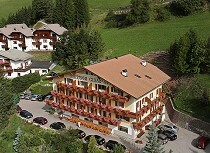 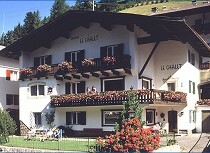 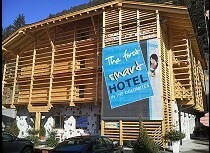 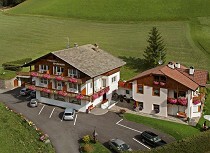 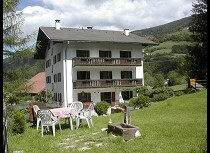 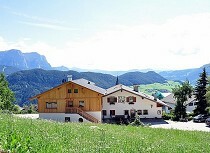 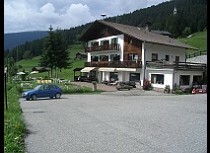 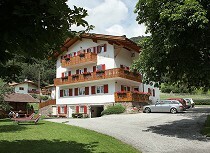 Enjoy fantastic summer and winter holidays in the guest houses of Val Gardena. 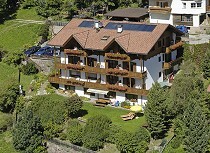 These tourist accommodations offer, compared to hotels, limited services but convince with a very good price performance ratio and a friendly, comfortable atmosphere. 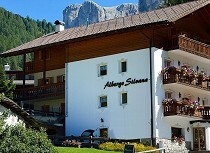 Enjoy a relaxed stay in the guest houses of the holiday region Val Gardena and experience an unforgettable summer and winter holiday in the Dolomites.